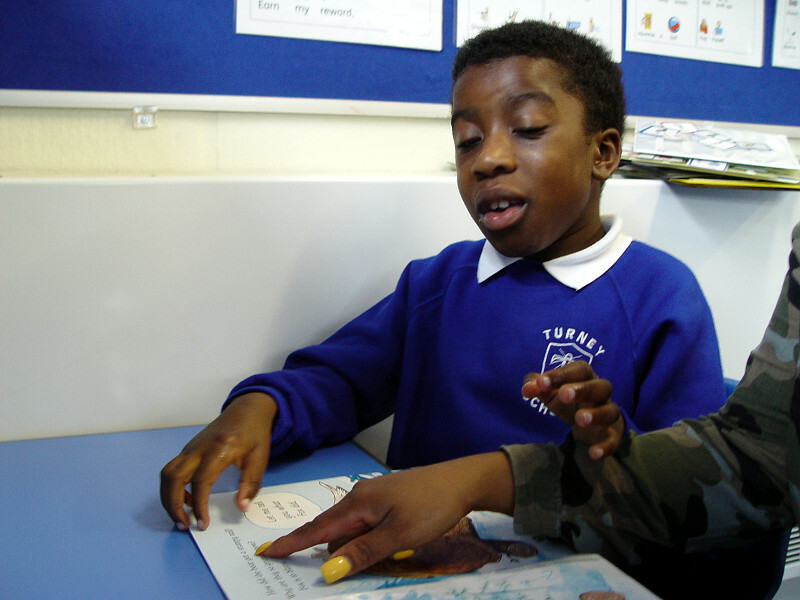 Phonics learning in Lime Class has been continuing each day as part of our daily guided reading lessons. We have different levels of ability amongst the children. 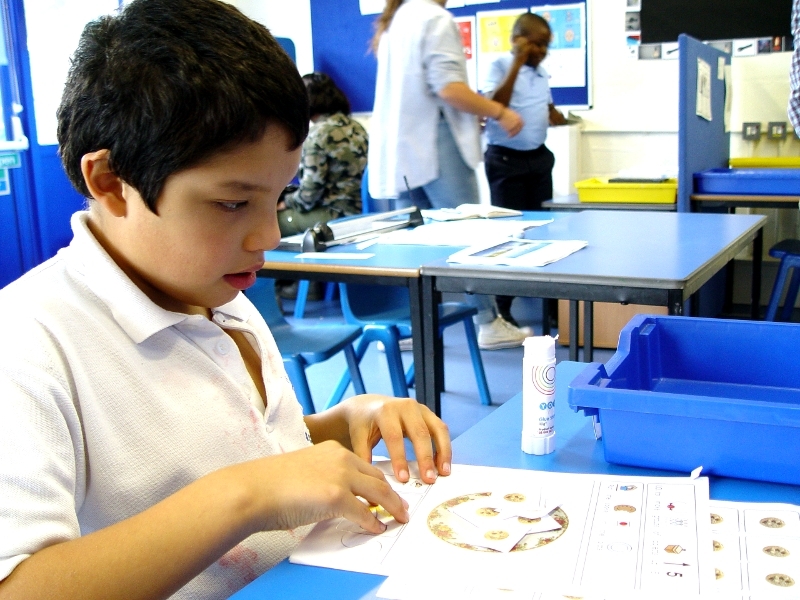 Each class member has their own target with adult support always available. Some of the higher level pupils have been working towards Phase 5 phonics. This involves expanded their vocabulary and blending words sounds to from a sentence. 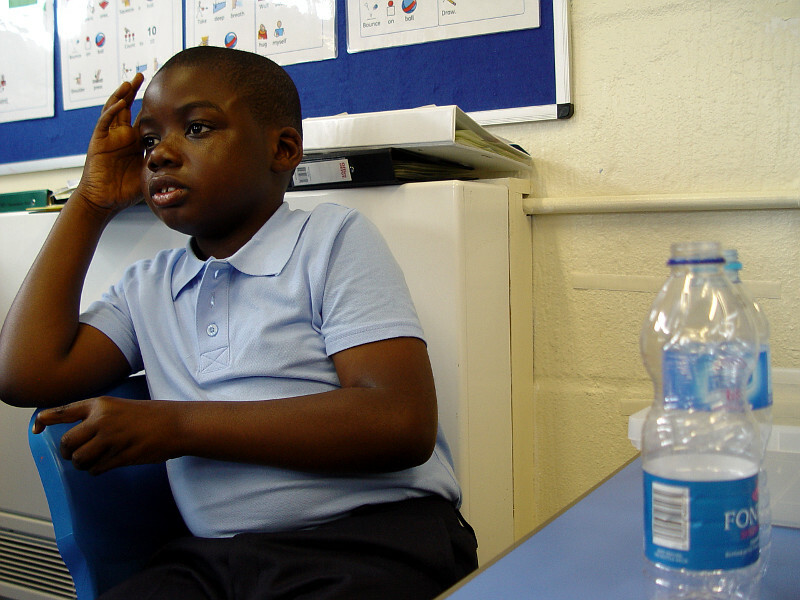 This learning has also seen the pupils start to learn subject and verb structures. Our Maths work in Lime Class has moved on to look at telling the time. 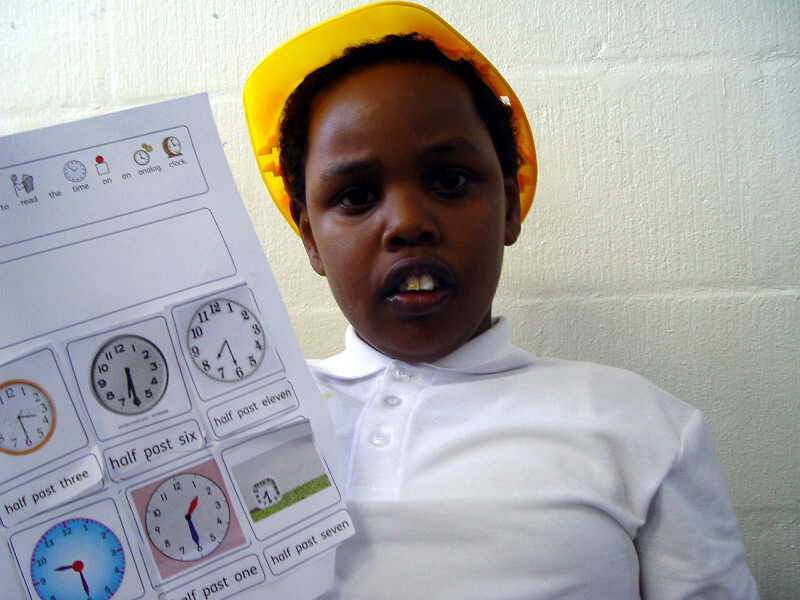 Some of the pupils have been using analogue clocks to understand O’clock and half past times. Another group of children have been focussing on grouping objects up to nine. 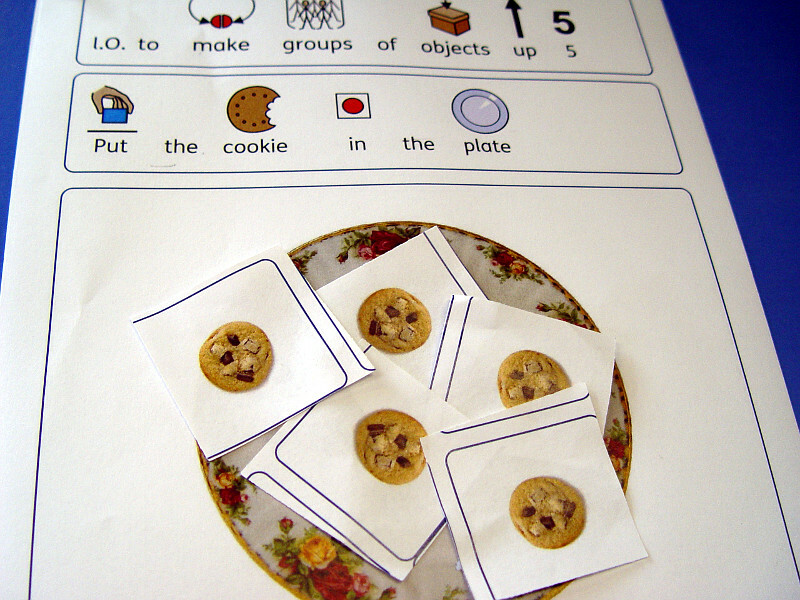 Worksheets have been completed asking the children to group together objects such as five biscuits.